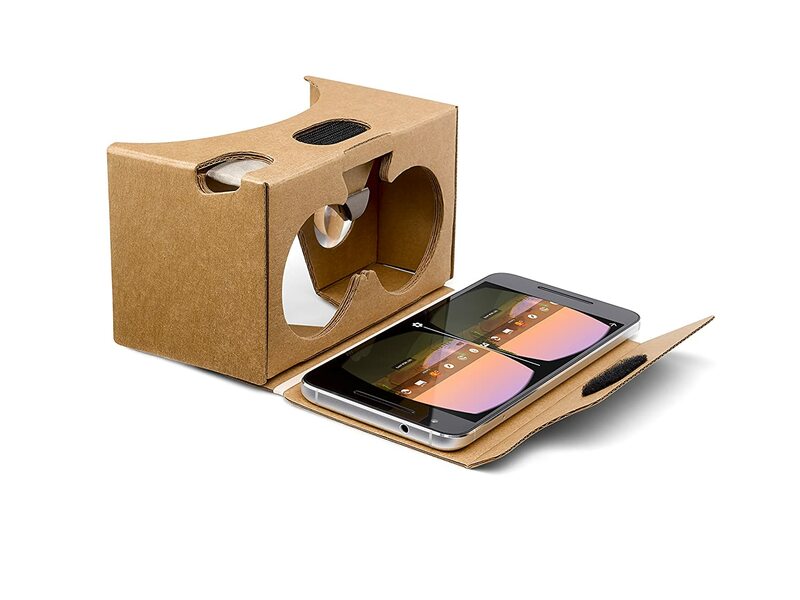 Do you want to create a 360 Google Cardboard experience with your phone? The Emerging Media Lab presents the summer Google Cardboard workshop! Google Cardboard is a low-fidelity virtual reality headset that brings immersive experiences to everyone in a simple and affordable way all in the palm of your hand. Refer to this documentation to get help with what and how to install the software. If you happen to have an iPhone and a Windows machine, unfortunately you will not be able to export it to your iPhone.